A dynamic party planning company in Portland, Oregon. Let Amy Hamdan turn your event into a truly creative experience. 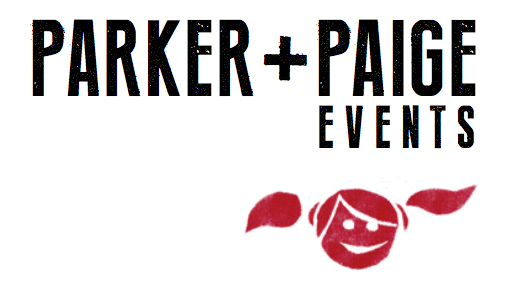 Parker Paige Events will tailor the perfect party plan to your event. We will serve you with a menu of creative ideas and options that will dazzle. The final creative experience will have big impact and extreme attention to detail -- and be a hell of a lot less stressful for you. Call us to get the ball rolling. Birthdays, anniversaries, retirement parties, weddings and celebrations of life, just to name a few. Fundraisers, auctions, open houses, holiday parties and more.